« RainTree Veterinary Hospital OPEN HOUSE! Join Barb Timmer for her weekly practice, ‘Transform Your Energy, Transform Your Life’, every Tuesday from 10:30 – 11:30 am at Nourish Wellness in Comox. Qi means energy and ‘gong’ means ‘to work with’ so Qigong basically means to work with your own energy. It is thought to be the ‘grandfather’ of practices such as Tai Chi, Traditional Chinese Medicine, Acupuncture and Martial Arts as it goes back thousands of years. Today, Qigong is also considered a science of the body as much research has been done on how it helps to enhance our health and wellness. Many researchers agree that even more research is needed. 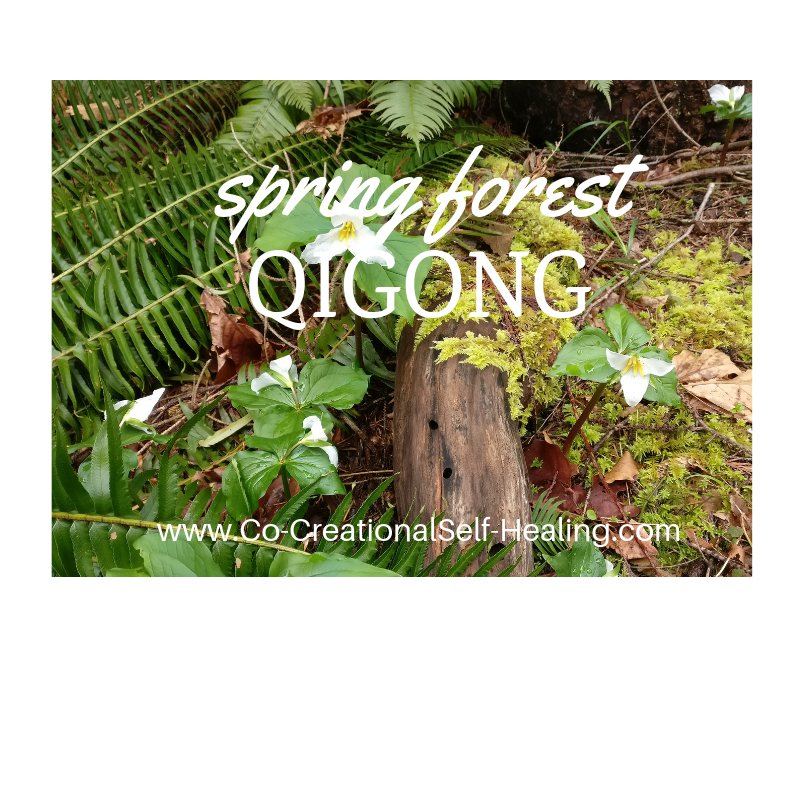 Spring Forest Qigong is a newer, modern form of qigong that is very easy to learn but still very effective and can easily fit into our busy daily lives. 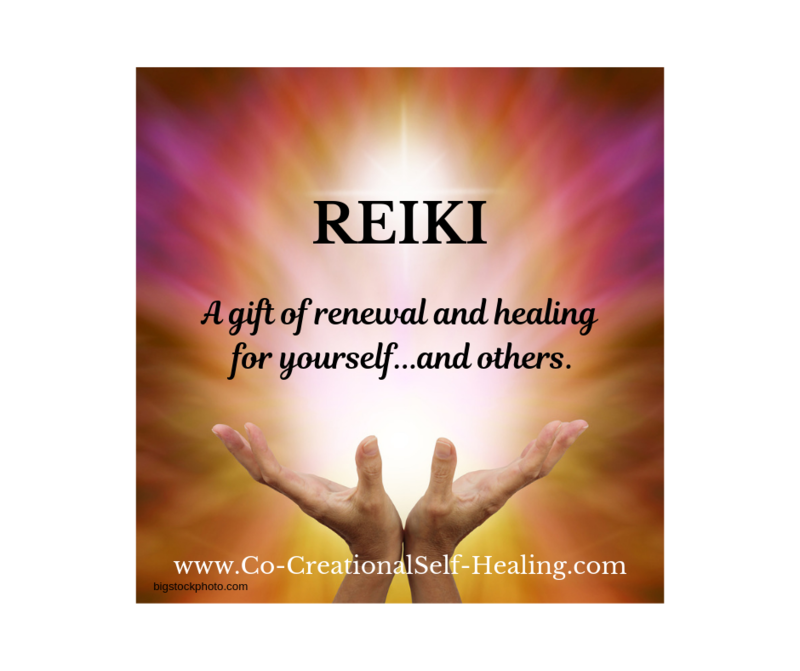 By using the mind, the breath and the movements, any blockages in our energy are transformed so that our energy ‘flows’ freely thereby helping with better health and vitality and increased focus, peace and calm. Join other ‘Qi-Transformers’ for a regular morning ‘Stress Break’ as you practice the simple, gentle movements of this meditative practice. You will find that practicing in a group actually magnifies the energy of peace and calm. Drop-in rate is $12/practice and may be paid at the door. 6-practice cards are available for a special rate of $50. Fore more info, go to www.Co-CreationalSelf-Healing.com.